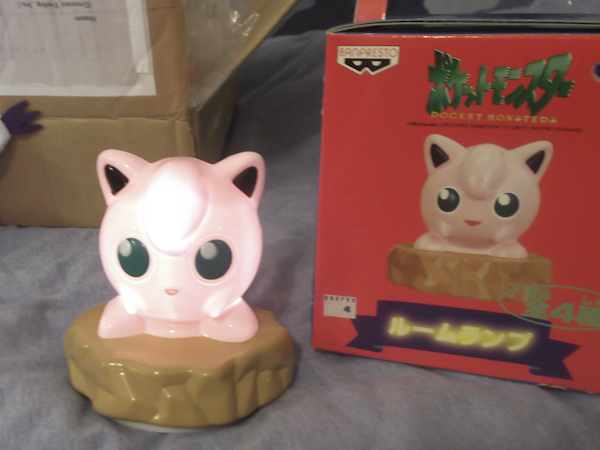 Can anyone identify this Eeevee product for me? Man it's been eons since I've posted again... I'd been staying off the site for months to avoid any Black 2/White 2 spoilers that would show up, cause I didn't want to come across any. Although I haven't beaten the game, I'm fairly sure I know what Pokemon forms are new. I want to show who I've gotten since, but I have a question first. Also something interesting/funny I found. 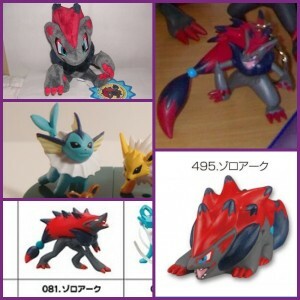 I'm looking to get a big plush, and I found it for a not-as-ridiulously-expensive price on Japanvideogames.com. Is that a good site to get anything from? Is that a good site? Just want to know before I get it from that site. Also just gauging interest: The Toys R Us in my area has like 5 of those reversing Pansage plushes. Does anyone have any interest in them? Can't find them anywhere? This place has a bunch. I'm at a grocery store, and there's one of those crane games with various plus stuff in it. 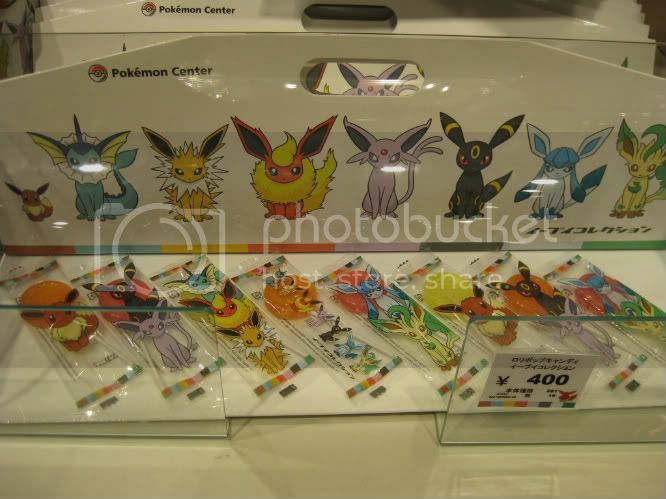 Among the stuff in there is something that looks quite a lot like a particular Pokemon, but with the wrong colors. Very knockoff, pretty funny. Looks familiar, doesn't it? Piplup? Is that you? Sorta? 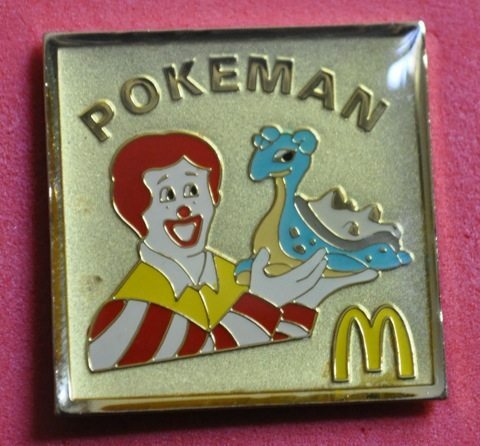 I am Looking for the pokemon center dratini metal charm. Yesterday marked an awesome day from receiving a package I got from Sunyshore (Thank you so much Gin-san), so much eeveelus that I can't describe how happy I am. Hey everybody,sorry to post so soon but found a couple wants today. Thank you. New pokebox Charms! Magnetic Ball GA Arrival! 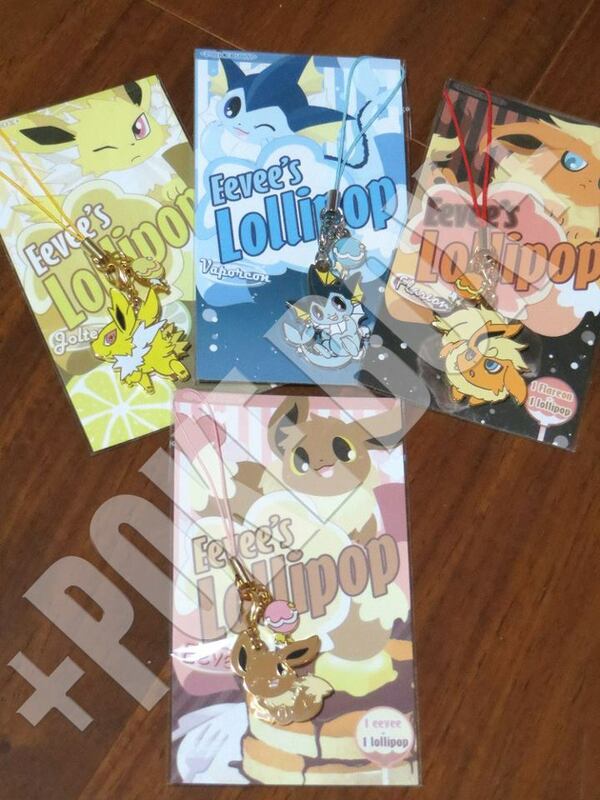 In December +Pokebox+ will be releasing a new set of "lollipop" themed eeveelution charms! This afternoon, I have spoken to the English speaking rep about doing another large order with the community! :) They have agreed, and nearer the time I will have more details. - The charms launch in "mid-December" and I will give plenty of notice regarding the potential order. - The eeveelution charms will be about $6.50 each - If I do the order, I do not charge commission, this is the artist's price. - I do not know how many we could be allocated, but I do not imagine there will be a shortage. Do not panic! - Other charm orders could be shipped with pokemon orders, but orders for non pokemon items would be through my journal. - This is just a pricing post so you can be prepared! No orders yet! Aand, sorry to overshadow it with Pokebox news, but here is the Magnetic Pokeball GA! It arrived yesterday. :) I will have the payment details up ASAP (probably tonight or tomorrow) and send PMs. What do you have there, tiny gatomon? And sneak peak at tomorrow's collection update. I LOVE this so much. How could I forget.. WANTS! 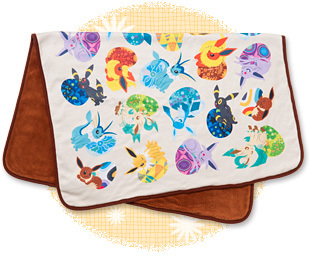 I want a Blanket from the recent Eevee promotion! If you have one and you've decided you don't want it, or you have a link for one on sale, please let me know! I'm looking to spend $50 to $70 before postage. My friend is turning 21 on Thanksgiving and I couldn't miss the opportunity to make this for him :D Just finished it this morning and man am I happy with the results! 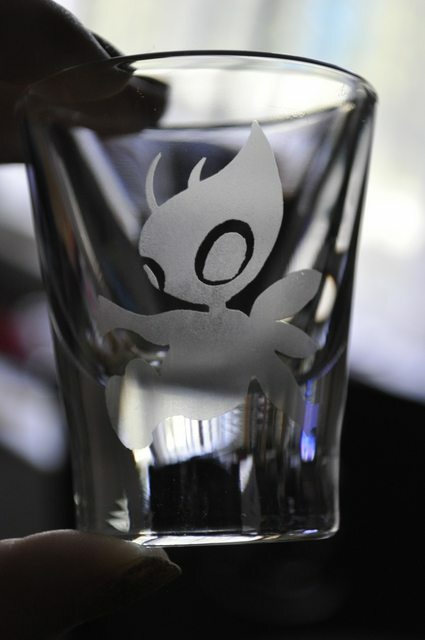 This is the third Pokemon shot glass that I've made and I'm completely in love with them, lol. And got this beauty in the mail last week and wanted to say thanks again! new additions: cacnea, metagross, mew. 21 rare tfg groundbreakers, some of this are mine but willing to let go for :) and mew from the third set. Click the images or here to be transported to the auctions! Just a reminder that the Pokeplush GA is ending in under 3 hours! Get those bids in! Bidding is now closed, thank you! Click on the Banner or the Link to get to the Page! I also would be happy to trade or enquire about anything on my wants list, which has also been updated! 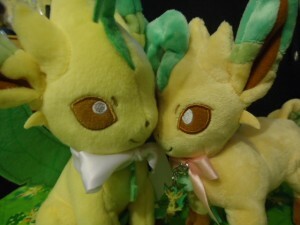 Looking to buy a 2004 Original Release Vaporeon Pokedoll. >>>> I've extended my custom auctions (without bids) for another day since I got it mixed up in my head when they were supposed to end and I've been on the road today since 6 PM. So this is a reminder/update for that. They are now ending at 7PM EST tomorrow (Wednesday). 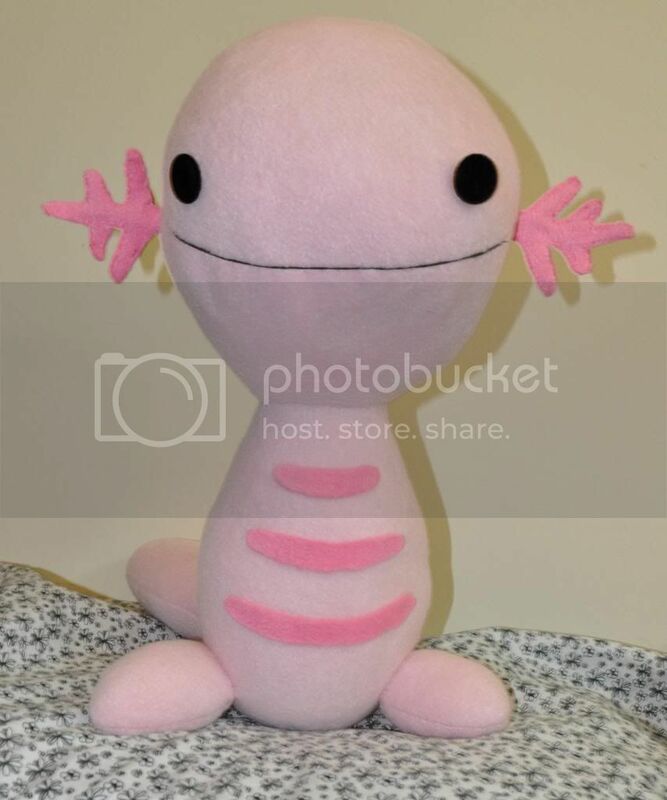 I have a custom life sized shiny Wooper plush for auction as well as slots for custom bag tags/buttons (you tell me what to draw). >>>> Here is a collection update! >>>> Also, I'm curious -- Is anyone else like me in that I have: favorite Pokemon, Pokemon I collect, and Pokemon I use in my team in game, and they sometimes don't cross over/sometimes differ? How do you choose what Pokemon you would have if you could pick one to have IRL? 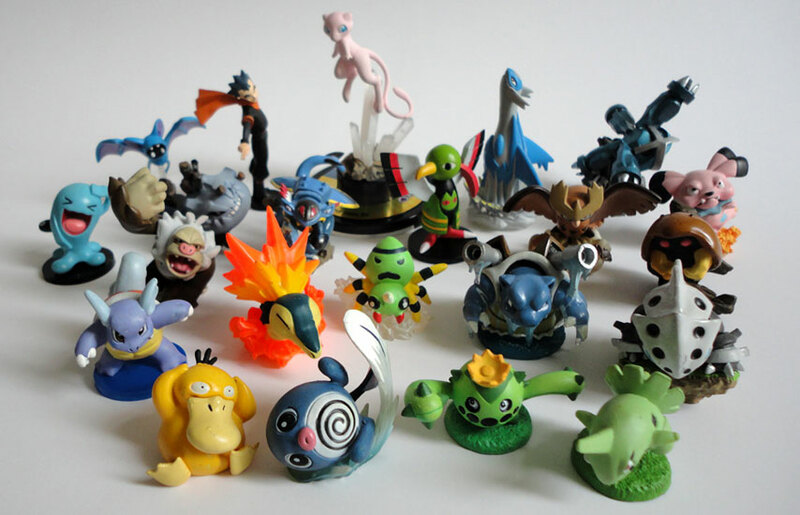 How do you choose which Pokemon you collect/focus on and which to leave out/hold back on? So HLJ has invoiced me for my talking eevee earlier than expected, so I need to do some sales so I don't miss out on the little guy! For these sales, I am VERY open to haggling! I have games, card sleeves, and more! Expect an update from me in the next couple of weeks! I have a bunch of new stuff coming in! :D Have a great day everyone! I'm back! + After Ludicolo stuff! OH MY GOODNESS, HEYA ALL! Its been a while hasn't it! :D I'm finally back! I was away for the biggest time with computer trouble and stuff like that, but I feel fit to be back yo! I have been lurking and seeing lots of old and new faces which is great! SO, NICE TO BE BACK! One of my great great friends LOVES Ludicolo and I was after some bits for them for Christmas! I'm in the UK for shipping reasons.